Hi there and welcome to Cultivated Culture! My name is Austin and during my job search I applied to 300+ open roles at close to 100 different companies across industries. That volume of applications gave me an amazing opportunity to split test every single aspect of my resume including formats, content, and styles. I ran pseudo-scientific studies (controlling for variables where I could, logging/measuring the data I collected, etc.) to determine what ingredients created the most effective resume that landed interviews and offers at a consistent rate. By the end of my 18 month job search, I used this resume to land jobs at Google, Microsoft, & Twitter – but that’s not where this ends. 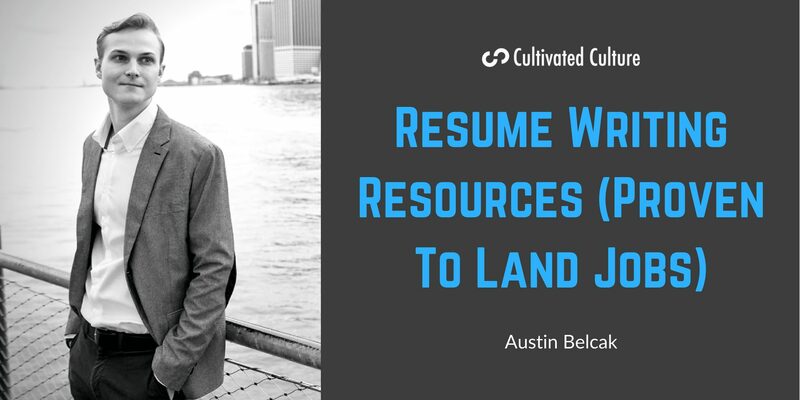 After starting Cultivated Culture, I’ve had thousands of resumes come across my desk where I’ve applied the same principles of testing, analyzing, and tweaking. 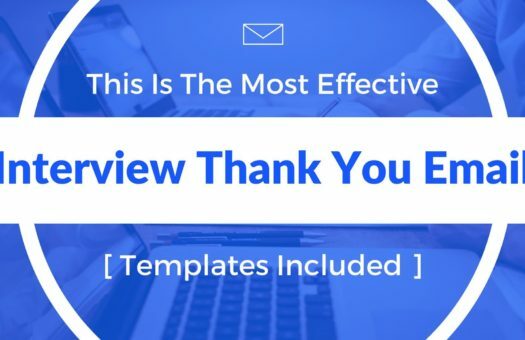 These templates that have resulted from these tests have landed people jobs at Amazon, Apple, Google, Facebook, Goldman Sachs, Sequoia Capital, Deloitte, ESPN, and more. 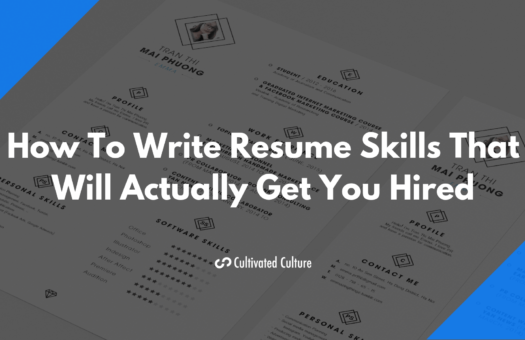 Breaking down real resumes from Cultivated Culture students. I analyze what they did well, what they did wrong, and show you how you to apply those learnings to your resume. I completely get it so I wanted to share a live resume review that we hosted with Laura (a Cultivated Culture community member), Ketan (CEO of HireClub), and myself! Laura was a strategist for a small digital marketing agency. 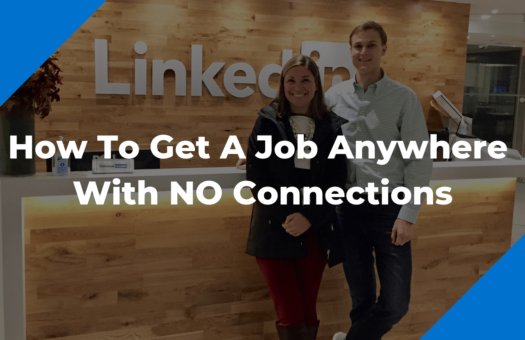 She was feeling completely lost in her job search, especially crafting a resume that would help her accomplish her goal of working in content to build experience that would eventually allow her to head up an entire communications and marketing department. In this session, Ketan and I break down Laura’s resume – what she’s doing well, where she could improve, etc. 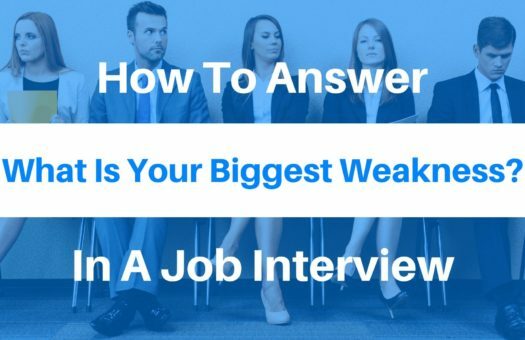 – and we share a bunch of strategies that you can apply directly to your resume to help you land your dream job! If you have any questions as you’re going through this content, I am always around to help. 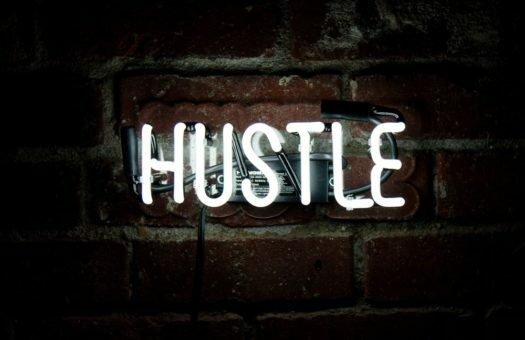 Don’t hesitate to reach out to me: austin[at]cultivatedculture.com!